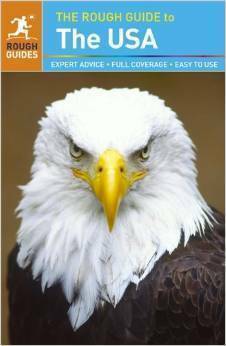 Przewodnik zawiera rzetelne i wyczerpujące informacje na temat miejsc, które opisuje. 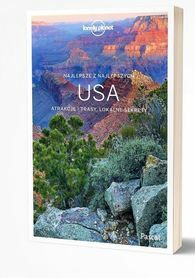 W przewodniku znajdą Państwo mnóstwo map i planów miejscowości, schematy, treściwe opisy i praktyczne informacje niezbędne w czasie podróży. 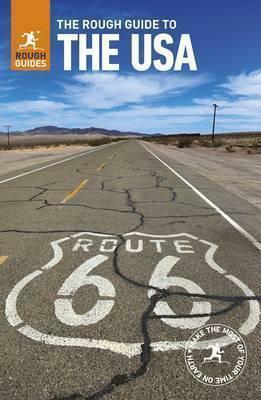 The Rough Guide to the USA is your authoritative state-by-state guidebook to this vast and fascinating country, whether you want to visit Mardi Gras in New Orleans, travel through New England in the fall, play on the Las Vegas Strip, or hike in Yellowstone National Park. 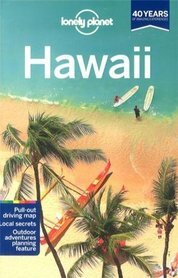 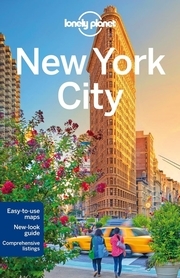 This fully updated guidebook is packed with useful tips and detailed practical advice for great places to eat, drink, and stay, as well as local festivals and outdoor adventures to try. 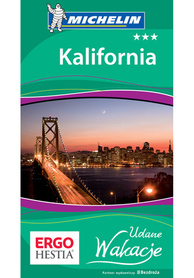 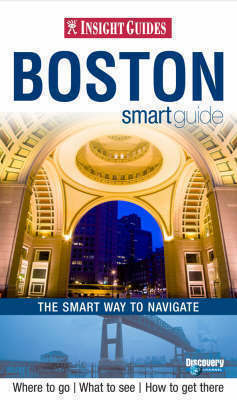 Clear and accurate maps for every region, state, and major city provide the information you need to plan your trip. 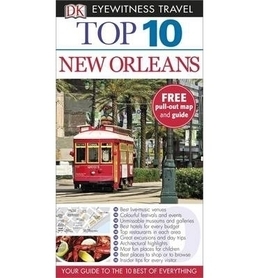 Experienced Rough Guides authors delve into history and regional culture, include their top "Things Not to Miss," and reveal expert advice on a wide range of activities, from touring Louisiana's Cajun country to experiencing New York City's nightlife. 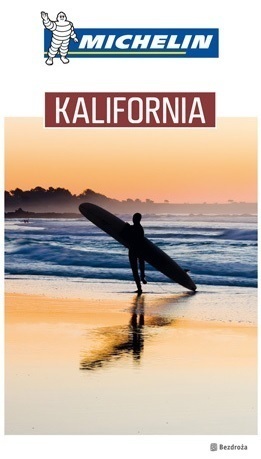 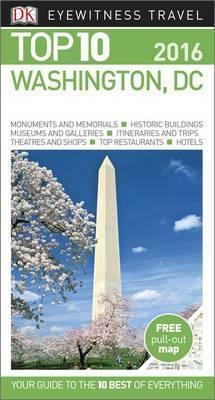 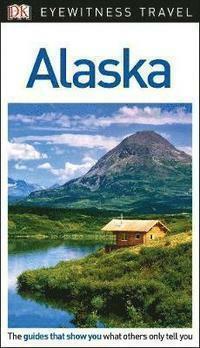 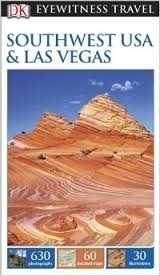 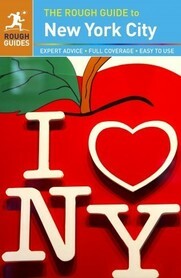 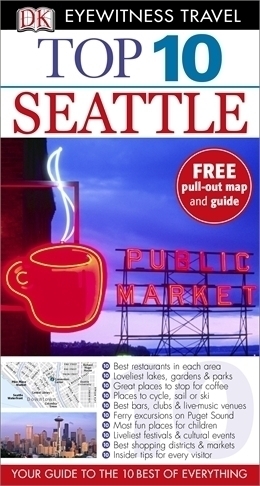 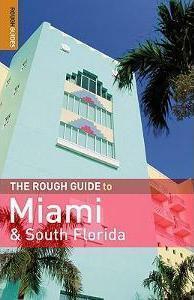 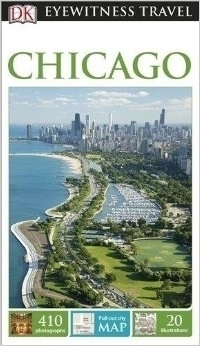 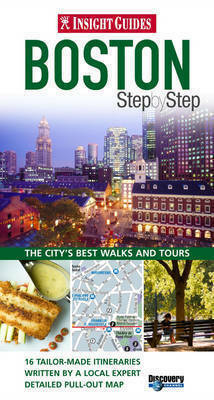 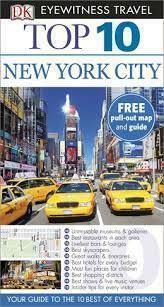 Make the most of your trip with The Rough Guide to the USA.